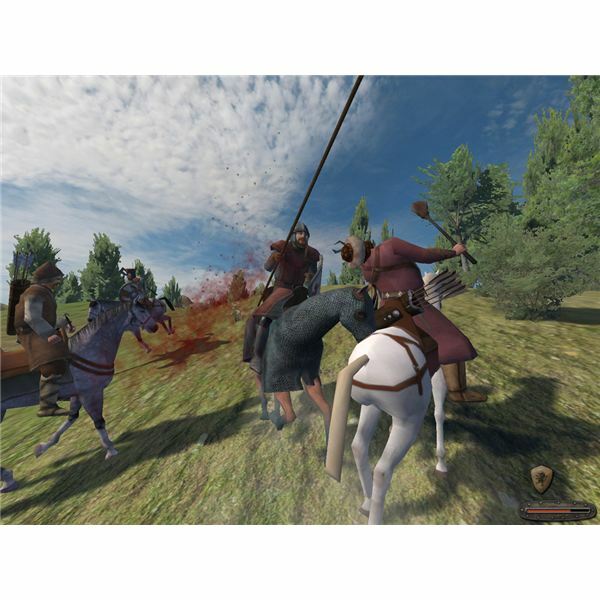 Mount and Blade is an excellent indie title that offers a unique action RPG experience. Find out all about the game and its sequels, as well as how to win a glorious victory, in this guide. Love MMO’s but hate monthly fees? Join the party. Luckily a new trend has been growing in PC gaming; the rise of the free to play MMO. 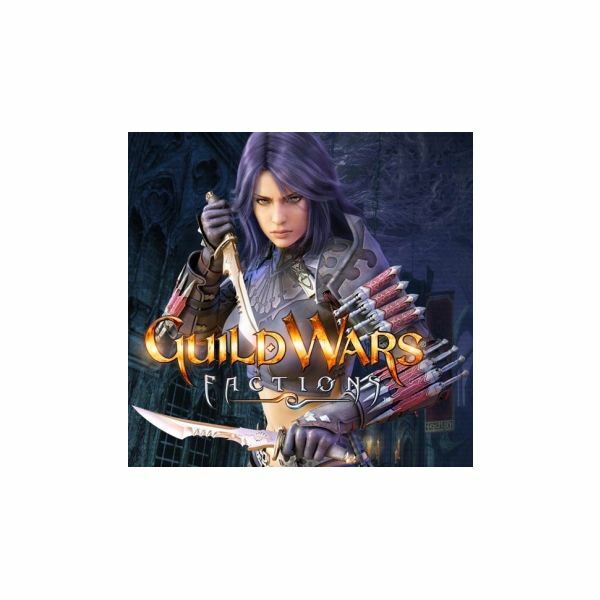 But what are the best fee-free MMO’s in 2011? Keep reading to find out. Feel the need to go medieval on somebody? 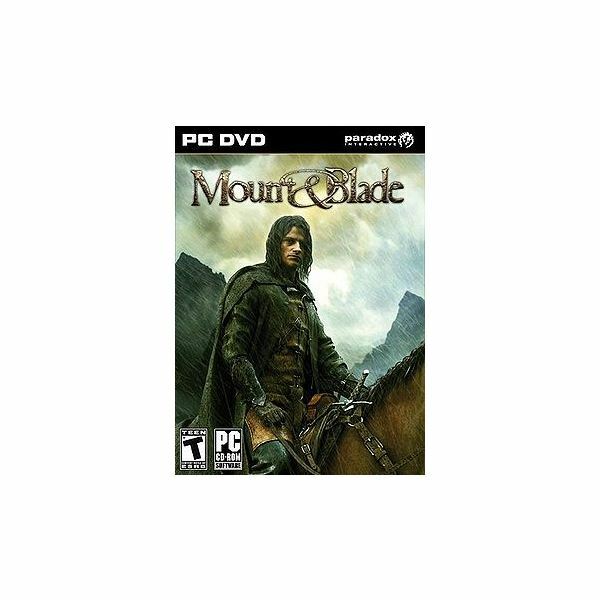 Look no further than Mount and Blade, one of the best action-adventure games for PC. 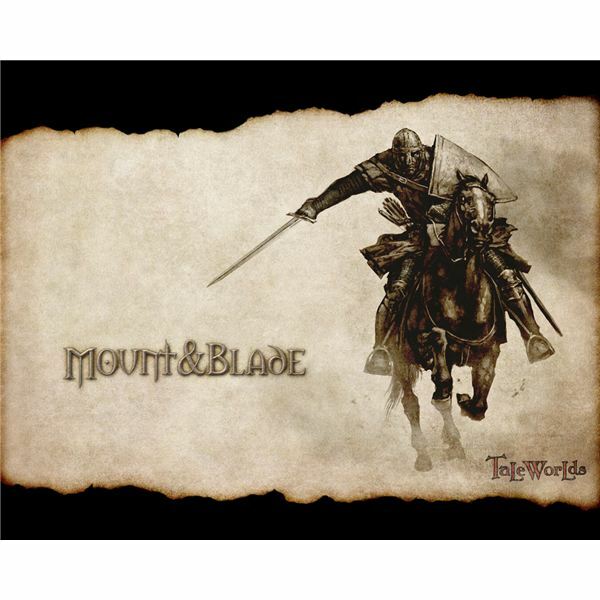 But what are the best Mount & Blade mods? Continue reading this guide to find out the top 10 best Mount and Blade mods out today. 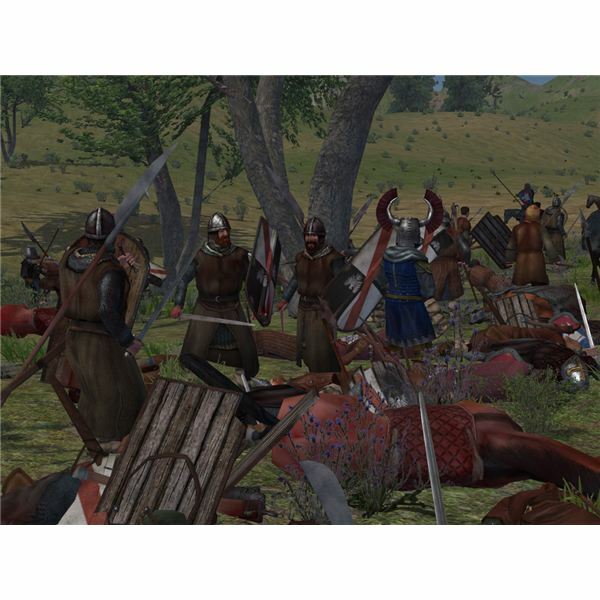 The indie hit Mount and Blade is set to be expanded. Developers Taleworlds will be releasing a new pack with support for a multiplayer mode, improved AI, enhanced graphics, new maps, a map editor for modders and better diplomacy. Join us as we take a closer look at what’s in store. 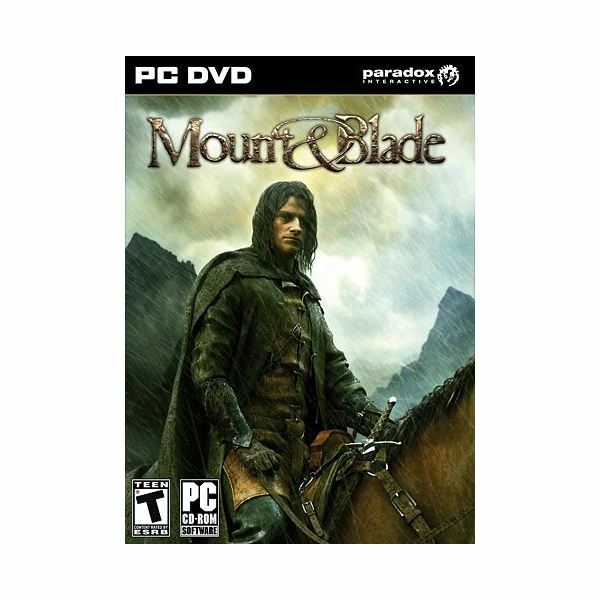 A guide to playing Mount and Blade. This guide will teach you the basic concepts of the game, how to create your character, build an army and conquer enemy lands so that you can get the most out of this exciting third-person adventure. 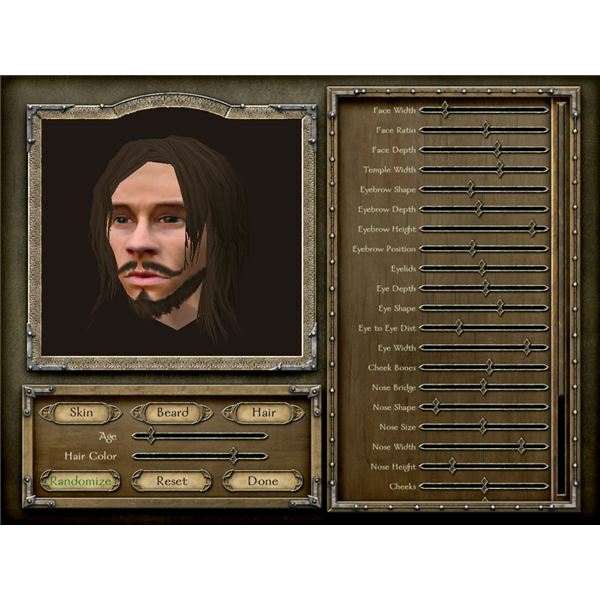 This article takes you through the process of setting up a new character in Mount and Blade and highlights exactly what the consequence of each choice will be as you select a background for your hero. Here are the basic controls for Mount and Blade showing you how to move, fight, ride on horseback and access your various menus and information screens. 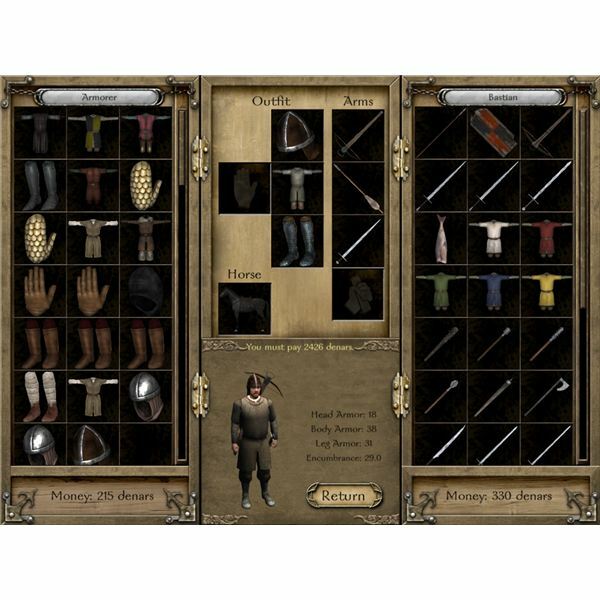 This article also provides some information on your inventory and how to use it. This is a guide on how to recruit an army in Mount and Blade from basic soldiers to hero characters. It also explains how to train your troops up and what commands are available to you on the battlefield to get the best from your forces in combat. Build renown and honor to impress other characters and open more options. 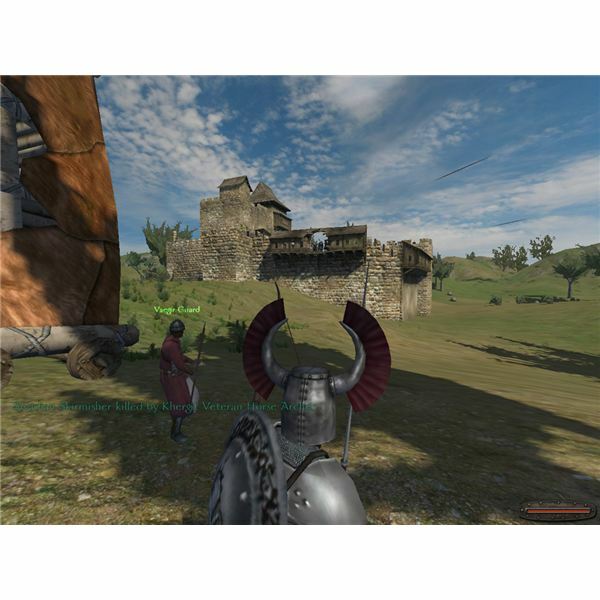 This article explains the differences between villages, castles and towns in Mount and Blade and also takes a look at how to conquer them and improve your chances of being awarded the conquered lands by your King. Mount and Blade has finally been completed and the latest patch (1.011) released has updated the game with a number of important bug fixes. This is a terrific indie title which is well worth checking out.